Part two in a three-part series on building an avant-garde personal brand. Building and promoting your personal brand is essential, no matter if you are a solopreneur or an employee. The reason is simple — you are always shaping your professional reputation. Not only does this add to your business influence, but if you work for someone else, it also adds credibility to your employer. Secondly, change happens. Companies get bought and sold, they are merged, downsized, outsourced, and everything in between. 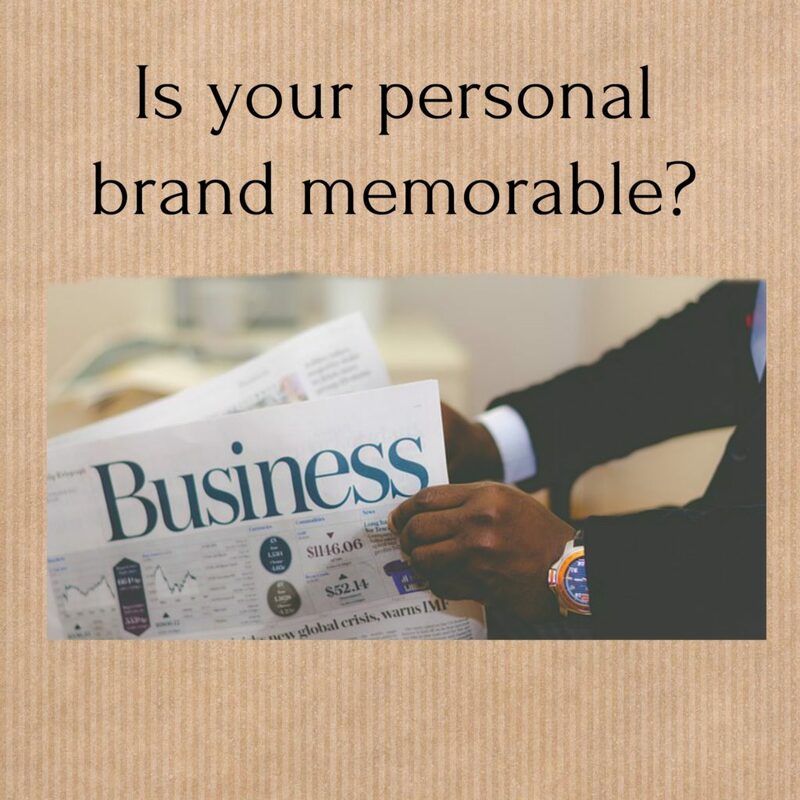 Just like financial planners suggest you have at least six months of living expenses saved up “just in case,” having a memorable brand keeps you in a perpetual state of readiness. In the last post, I wrote about integrating unique characteristics into your brand. As the process of development continues, I’d like to touch on two other considerations: authentic character traits and your mission. What Character Traits Authentically Describe You? Your personal brand is a YOU statement. In one short, sweet breath, the words you choose to market yourself must make you memorable. If you are up for promotion or interviewing for a new position elsewhere, your skills and abilities are not in question. You’ve already passed the “qualified” test. Now is the time to sell the real you. Character defines who you are and how well you will fit in with the environment. Traditional traits worth considering are reliability, punctuality, and optimism. Are you calm in the face of a storm? Are you a trustworthy facilitator in potentially contentious conversations? What does that have to do with character? If you are a Gen Xer or Baby Boomer wanting to work in a young tech company, you better be uber hip (and not in a weird way). Whatever words you choose, make certain they authentically represent the real you. This isn’t the time to “be” what you think others want or expect. Nor is this the time to become something you’ve aspired to, but never experienced before. For example, if you have always wanted to be a public speaker but haven’t mastered it yet, don’t add it to your list now. 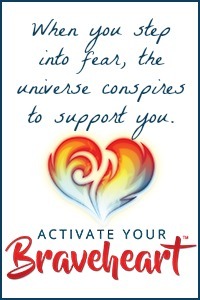 It’s like Julie Cottineau says in a BrandTwist video, one of the reasons companies want you is because of YOU. As the founder of BrandTwist and Brand School, author of TWIST, and former VP of Brand at Virgin, Julie is a branding guru. Check out her website for tons of coaching advice on developing your personal brand. Whether you want to be known as an expert consultant or a motivational speaker, incorporate goals into your mission. If you are positioning yourself as an expert in your field, what do you intend to accomplish with that expertise? For example, if you’ve built and sold a company, share your success tips with others wanting to do the same. Example: My mission is to inspire entrepreneurial minds to transform business ideas into scalable, sellable investments. If you read the previous post on branding, you’ve narrowed down your unique strengths and passions. Now it’s time to massage the idea of character and mission into your drafts. This week, write down five traits that describe your working style and ethics. Then write a mission statement that clearly spells out the expertise you offer. Continue the exercise of playing with words to create a tagline that is not only an avant-garde representation of who you are, but it’s also one that will make any recruiter, hiring manager, or customer take notice. In the final post, I’ll provide guidelines for creating a compelling and memorable tagline. Best of all, there will be lots of examples to inspire you.